Home \ Tag "DayZ Standalone"
Your Daily MMO and MMORPG News for Wednesday February 26th. 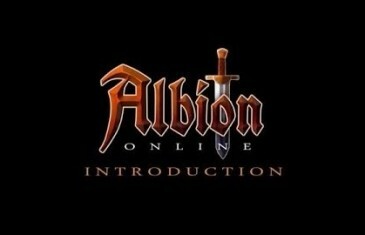 Today Kirk discusses Asheron's Call, The Mighty Quest for Epic Loot and DayZ Standalone. Your Daily MMO and MMORPG News for Thursday January 9th. 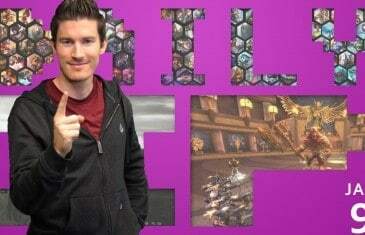 Today Kirk discusses DayZ, League of Legends and SMITE. Your Daily MMO and MMORPG News for Wednesday December 18th. 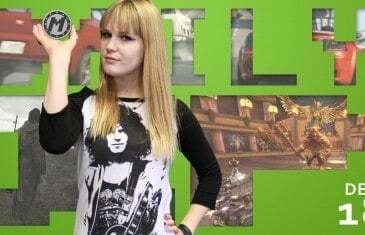 Today Bethany discusses Grand Theft Auto Online, SMITE and DayZ. Your Daily MMO and MMORPG News for Tuesday December 17th. 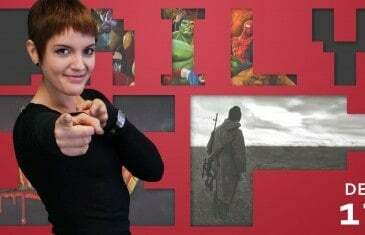 Today Kelsey discusses Marvel Heroes, DayZ Standalone and Inferno Legend. Your Daily MMO and MMORPG News for Thursday October 24th. 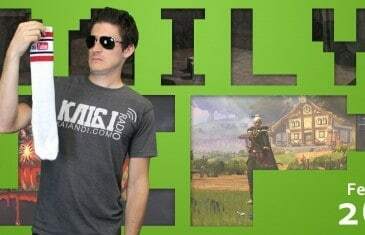 Today Kirk discusses DayZ Standalone, Albion Online, Star Wars the Old Republic and Naruto Saga.